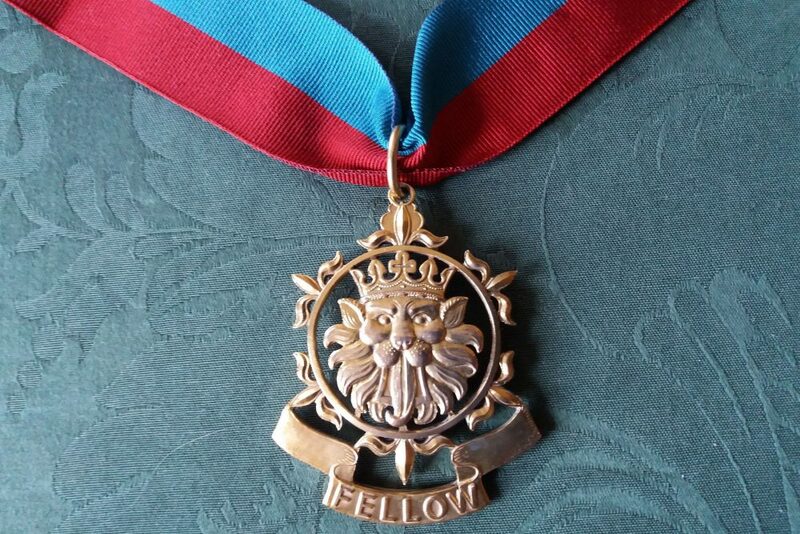 The Fellowship is the highest honour which the Society can bestow, and is a recognition of outstanding achievement in connection with the art and science of heraldry. The Faculty of Fellows, in admitting a new member, takes into particular consideration published work and distinction in the field of education. In accordance with the Society’s articles, only a member of the Society can be made a Fellow. The number of Fellows is limited to 50. The Honorary Fellowship can be awarded both to members and to non members. 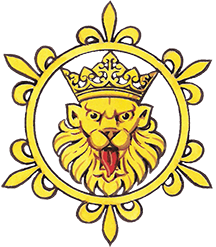 These individuals will have, over a long period of time, provided outstanding service to the Society and/or to heraldry in general.